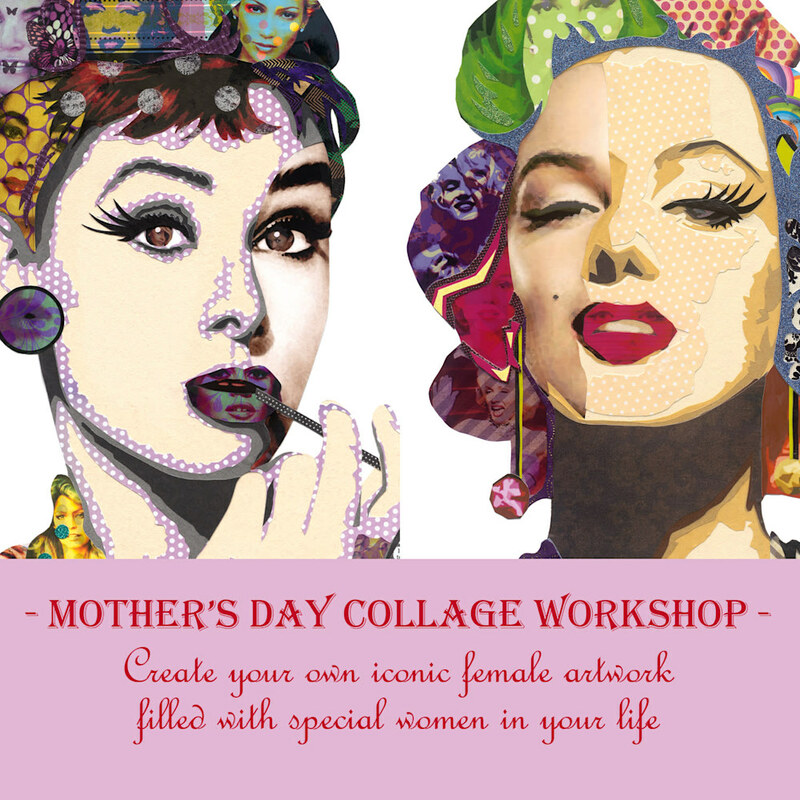 Mother's Day collage workshop on May 5 over 5hrs. Be inspired and create a beautiful memento to the wonderful women in your life using either of Kristi's best-selling 'Audrey' or 'Marilyn' pop icons. 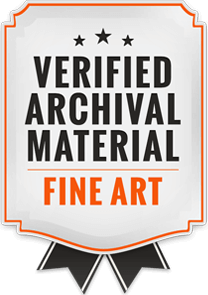 Overlay the images which will be transferred onto 12" x 16" wood panels, with paper and images of your women of influence and admiration. This 5 hour workshop on Sunday May 5th is limited to 10 people who are over 21yrs of age. 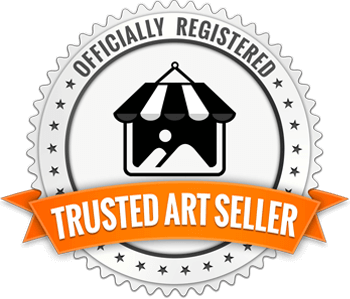 The artwork will make a wonderful Mother's Day gift to someone special, or just yourself! The workshop will include a light lunch and mimosa's.